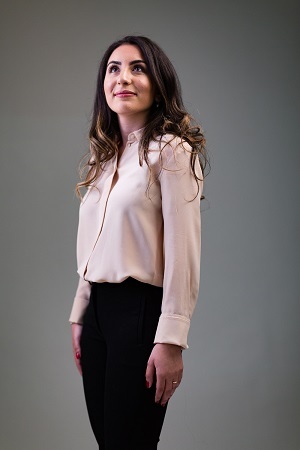 Born in the US to Iranian parents, Mottahedan graduated with a first from Oxford before joining Merrill Lynch, where she worked on the £12bn acquisition of HBOS by Lloyds TSB as one of the youngest members of the deal team. She then studied law and went to Bar school to retrain as a barrister and now works at family law chambers 1 Hare Court, where her work includes acting as junior counsel for Li Quan, founder of Save China’s Tigers, in her widely reported divorce case. To top it off, she’s a Le Cordon Bleu-trained chef and makes a mean soufflé.